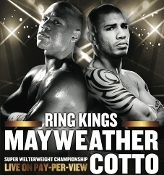 Includes Rey Vargas vs. Ronny Rios. 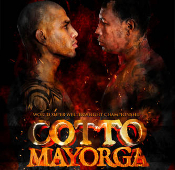 Includes Miguel Cotto: A Retrospective. Also: Rey Vargas vs. Oscar Negrete. 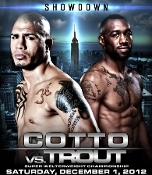 Includes All Access: Cotto - Trout. Also Danny Jacobs vs. Chris Fitzpatrick & Jayson Velez vs. Salvador Sanchez. Includes 27 minute fight preview show. 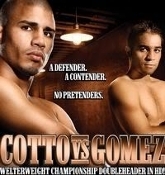 Includes Antonio Margarito vs. Kermit Cintron II.